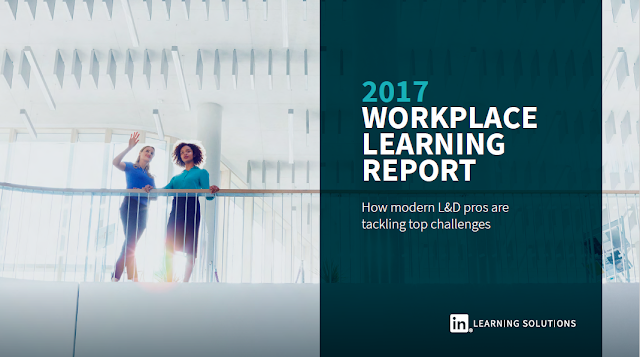 LinkedIn recently released its 2017 Workplace Learning Report which outlines how Learning & Development (L&D) professionals are tackling their top challenges. The happiest outcome of this report is the No. 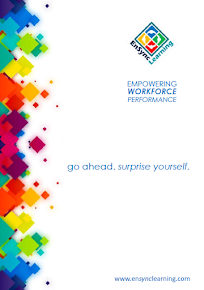 1 trend, which is: Organizations are investing more in talent development. Almost 70% of professionals say that talent is the number one priority in their organisations and over a quarter of them are expecting a budget increase in 2017. While this is good news for the external learning consulting industry, a new challenge will soon become apparent. Once upon a time, companies were happy to receive Level 1 Kirkpatrick results (a.k.a. Happy Sheets) that justified their training budgets. However, now that the C-suite is keenly aware that L&D is an investment and not a cost, they will begin demanding more evidence of returns on that investment. Thus, learning consultants must begin developing how to tie their methodologies to measurable results, and above all, prove it. 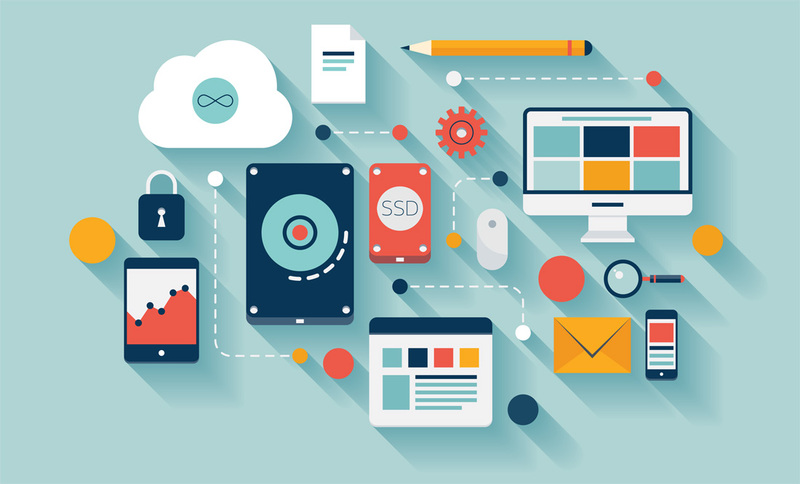 Secondly, while everyone seems to want to rush onto the e-learning bandwagon, there is often a mismatch between what technology can do and what we want it to do. Across the board, we find that while technology assists, but in-person classroom learning remains the most preferred option. The report indicates that face-to-face is still da bomb. This means that learning consultants must select the right tools to increase efficiency of learning, not just to display that they have the capacity for it. Thirdly, as the audience gets smarter and has immediate and wide access to information, the classroom environment must also change, which means the trainer can no longer dictate or control the learners to one particular outcome. In fact, it is when learners collaborate and take ownership, if not stewardship of their learning process, that they retain more knowledge and maintain change for longer. Thus, the best method is to shift away from training into learning facilitation. Above all, learning consultants must always remember why they joined the industry in the first place, to promote growth and innovation in L&D. Now that businesses are catching up to trends sparked a decade ago, it is time L&D professionals made the next quantum leap into the future. Why wait? Start now.